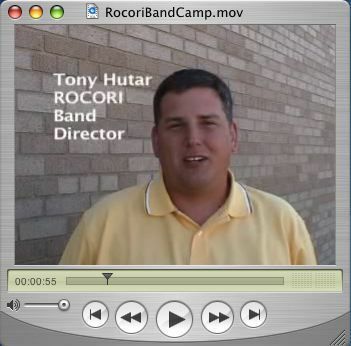 ROCORI has a new band director, Tony Hutar. Last week the Fall Marching Band Camp was held where Mr. Hutar and this year's Marching Band got to put it all together. The show this year is titled "Phantom of the Opera". HELP... to see videos and to subscribe FREE! Nice segment ... looks like the band program is on the right track.